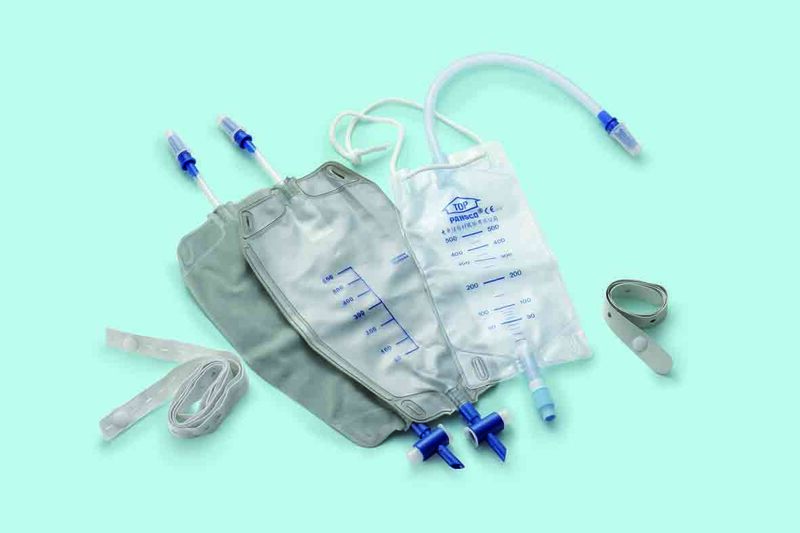 Urinary Leg Bags provide an efficient solution for collection urine in the day time. The bag preserves freedom of mobility and activity as the bag is attached to the leg of the patient. Can be connected with all types of catheters. Anti-reflux valve prevents the return of urine. Soft plastic construction for durability and patient comfort. Tying on leg with optional elastic straps.